I have been trying to write this article since my last post but procrastination got the best of me and I’ve found myself giving excuses why I shouldn’t. Sounds familiar? I guess so. You have something important to get done but you keep putting it off till the very last minute. We are all guilty of procrastination – one way or another. Everybody procrastinates at some point for a variety of reasons, some of which are unconvincing to anyone including ourselves. Procrastination is a bad habit that can prevent one from meeting his/her deadline or preparing well for an exam/meeting/interview. As a result, it is a basic tool for prioritisation and time management. As students, we procrastinate for assignments, dissertation, thesis and/or exam at some point. For instance, it’s exam time and you’ve planned to make most of your day but at the end of the day you find out that you’ve actually read for just an hour and wasted time sleeping, watching television, cleaning your room, calling your friends/family, surfing the net, chatting or whatever other diversion you can devise. We try to avoid doing an important task by becoming involved with less important tasks. In the end, we feel guilty, race against time and thence put ourselves under unnecessary pressure/stress due to our fire-brigade approach to things. 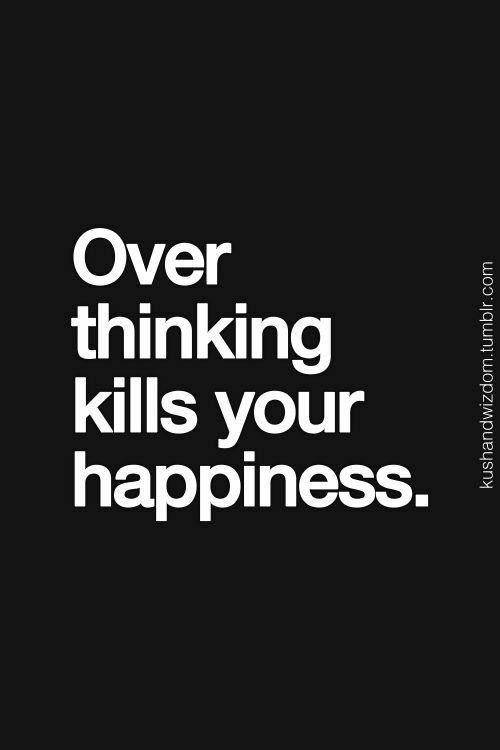 Fear may be the reason why we procrastinate. The fear of failure or success can prevent one from doing a task even when s/he knows s/he should. We are often afraid to start a task because it appears tedious, or don’t know how/where to start, or feel our effort will not be appreciated. Fear can make one anxious when faced with a task but imagine the adrenaline rush one feels when a deadline for an important task (that will not be completed because of procrastination) is around the corner. We often procrastinate to avoid stress but are faced with even more stress, anxiety, shame and guilt in the long run. Completing your work on time gives one a sense of strength, peace of mind and self-control. It saves you from receiving an earful from your boss and also, mental stress which be harmful to your health. 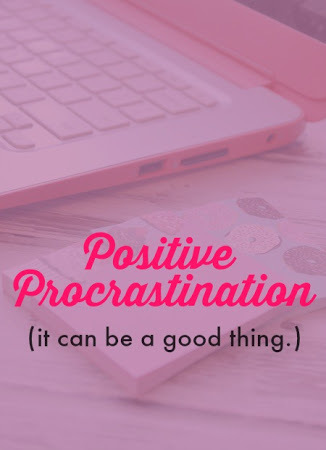 However, procrastination isn’t always a bad thing; it can be a good thing. It is sometimes good to procrastinate. Sometimes it is good to delay life decisions; take a step back, relax and think the whole thing through. Sometimes we can get too emotionally attached to a problem and become psychologically drained to come up with a solution. For instance, replying a mail or SMS when one is angry can make one regret his/her actions but procrastination can help one come up with the most useful answer. Procrastination can give you a break from work which is actually a good thing. 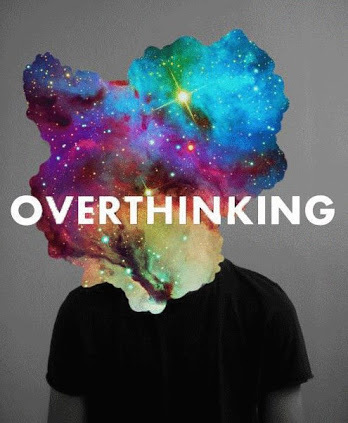 Being glued to your work can leave you stressed and out of ideas. Procrastination helps you to take some time out to re-energise thereby improving the quality of your work. During my Master’s degree, I found my dissertation hectic. I spent months trying to find the solution to a problem. Surprisingly, the solution came to me when/where I least expected it. I took my foot off the pedal, travelled and came up with a solution whilst taking a shower. Procrastination is a natural phenomenon. Some tasks will always be more important than others on our scale of preference. We have to purposefully prioritise the important ones and defer the less important ones. 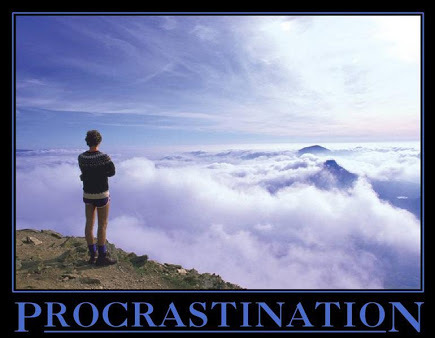 Procrastination becomes a problem when it is used as a form of escape from reality or when it diminishes productivity. 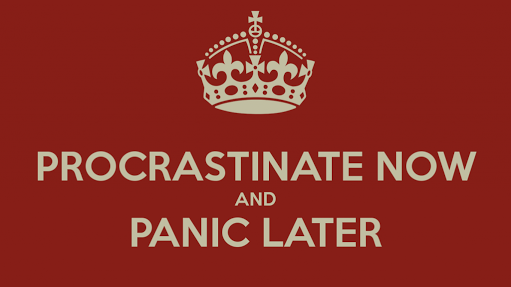 Learn to procrastinate well.